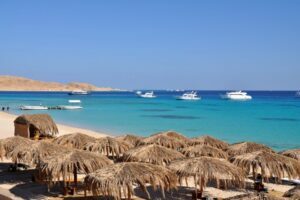 Hurghada is full of resorts and Beaches Resorts, in this blog post we are sharing some amazing resorts near to hurghada to travel. 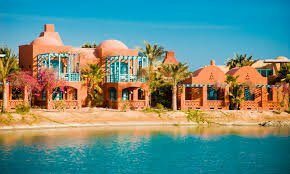 Sahl Hasheesh is a bay located on the Red Sea coast of Egypt, across from Sharm El Sheik, approximately 18 km south of Hurghada International Airport. The Sahl Hasheesh Bay is home to a number of islands and coral reefs with diving and snorkeling. its beutiful place you can visit un hurghada. El Qoseir is a city in eastern Egypt, located on the Red Sea coast. Populated for approximately 5,000 years, its ancient name was Leucus Limen. 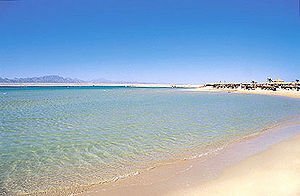 El Qoseir is located 138 kilometers south of Hurghada, 139 km north of Marsa Alam and 73 km north of the Marsa Alam International Airport. Makadi Bay is a resort town in Egypt. It is located about 30 kilometers south of Hurghada on the Red Sea. 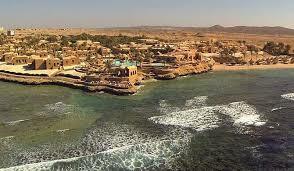 Soma Bay is a coastal resort on the Red Sea in Egypt, 45 km south of Hurghada International Airport. The ten million m², self-contained community of Soma Bay is a peninsula surrounded on all sides by the sea. About 5 km in length and 2 km wide, the peninsula is accessed via a 7 km private road through a single controlled entry gate. El Gouna is a modern resort town on Egypt’s Red Sea, near Hurghada. It’s built along the shore and on small islands, and is known for its lagoons, coral reefs and sandy beaches. Among these is long, wide Mangroovy Beach, popular with kitesurfers. Lively Abu Tig Marina is lined with restaurants and bars. In the downtown area, Tamr Henna Square has palm trees, shops and cafes with outside seating. 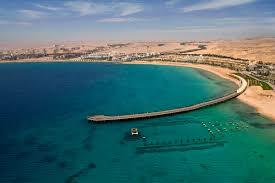 Its near to Hurghada, Red Sea Governorate, Egypt a nice place to visit if you are in Hurghada.